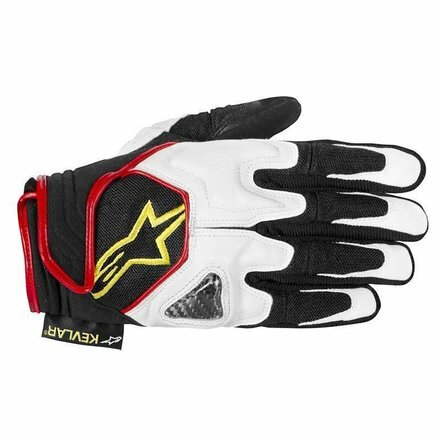 Scheme is one of Alpinestars most succesful summer gloves. 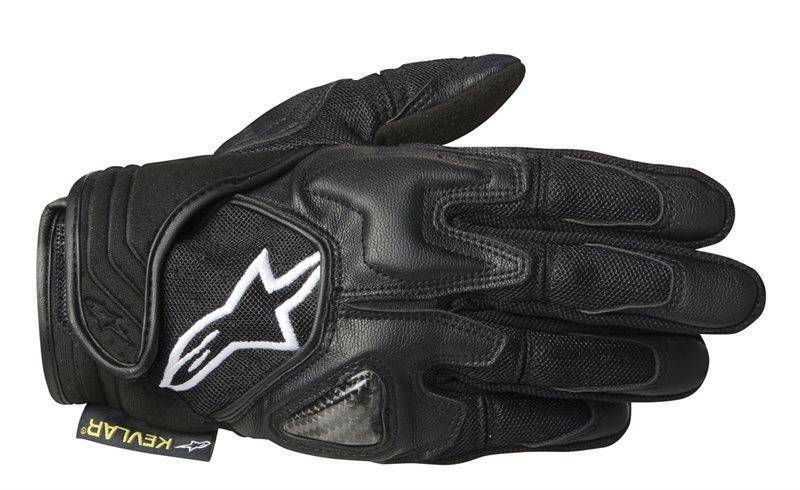 An extremely supple leather main shell, excellent protective capabilities and flexibility combine to make the Celer Glove a leader in its class. 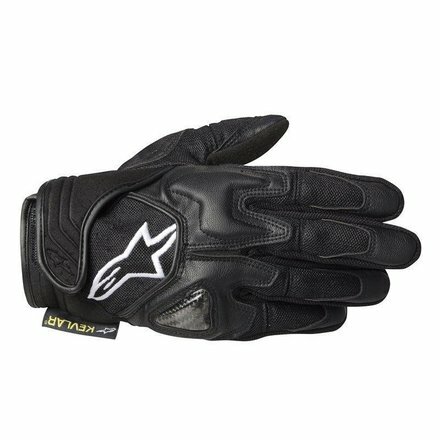 Critical reinforcements and strategic perforation zones ramp up the comfort features on this stylish street riding glove. 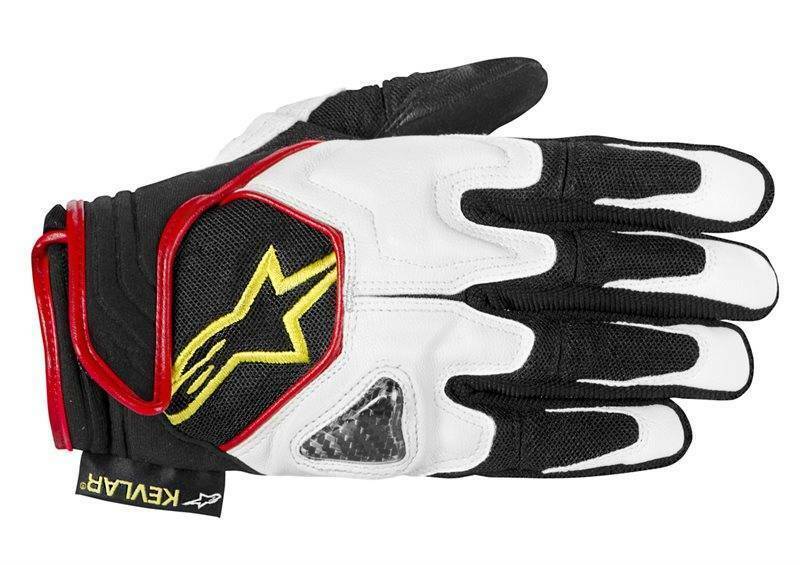 Knuckle guard incorporates a polymer flex insert for an optimized volume fit that follows the curvature of different hand shapes to improve grip and comfort on the bike’scontrols. Leather wrist cuff with EVA foam padding plus Velcro® and TPR closure for secure and personalized closure. Wrist cuff is extended and reinforced with TPR on the outside to offer protection to wrist bone.